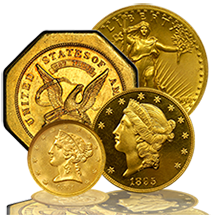 Austin Rare Coins specializes in Pre-1933 United States gold coins. 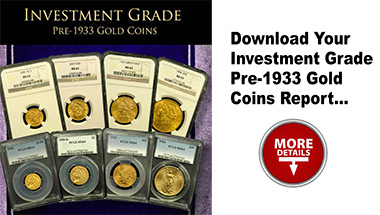 Most investment-grade material has been certified by PCGS or NGC, the top two grading services in the coin business. However, coins preserved in lower grades are not certified and therefore less expensive. 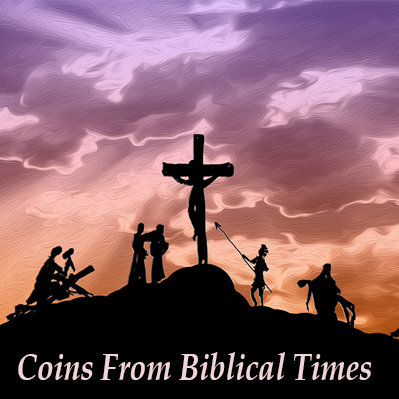 All coins are guaranteed to be genuine and accurately graded for the assigned condition. Orders of 20 or more will come in free PCGS or NGC boxes. 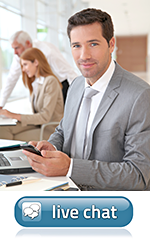 If you have any question call us at 1-800-928-6468, our Austin Advisors are happy to assist. Due to the federal government recall order by President Franklin D. Roosevelt on January 30, 1934 Pre 1933 gold coins were confiscated from American citizens. Those that managed to survive are vintage U.S. coins fixed at an extremely limited supply and well sought after by coin collectors and investors alike around the globe. These vintage U.S Gold coins include the popular Saint-Gaudens Gold Double Eagle Coin beautifully depicting Lady Liberty holding an olive branch in one hand and a torch in the other on the obverse and an eagle in flight, backed by rays from the sun on the reverse. Another vintage U.S. gold coin is the Gold Indian Head Coins designed with a Native American in full headdress on the obverse side and a bald eagle perched on wood on the reverse. Your vintage gold coin collection wouldn’t be complete without a Liberty Gold Double Eagle. These once very common American Gold coins were loved for their attractive design featuring Lady Liberty surrounded by 13 stars on the and a bald eagle with wings extended on the reverse. 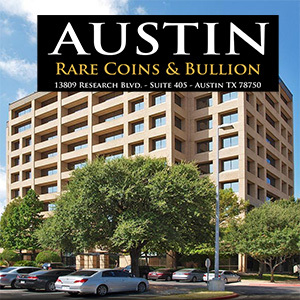 Please call or email a Rare Coin advisor at Austin Rare Coins & Bullion… we are knowledgeable and happy to help with your goals and objectives. When it comes to rare coins, our name speaks for itself! At Austin Rare Coins, we pride ourselves on offering the best deals on a wide selection of great options that have been certified by PCGS and NGC. We update our inventory regularly, so be sure to check back often. Don't see what you're looking for? Not a problem. 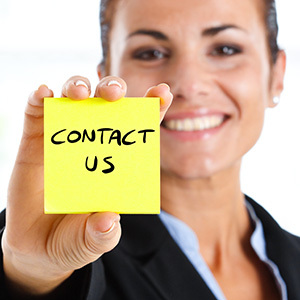 Contact us today at 1-800-928-6468 and we'd be happy to help you find the right item for your collection.